Have a question regarding any of the products on this website? Don’t hesitate to fill out the short contact form below and one of our staff will be in contact with you very soon. 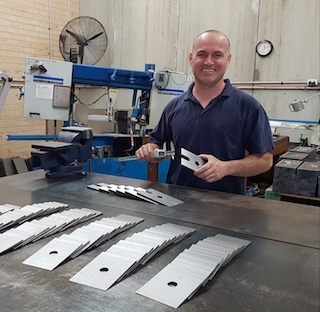 “I’m Steve Attard, the owner of Industrial Tools & Wedges Pty Ltd.